It is very interesting how Vrindavan is the abode which can offer pure devotional service. 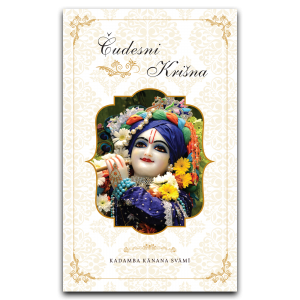 Both qualitatively and quantitatively, Krsna consciousness is established (in Srimad Bhagavatam) and therefore Srila Prabhupada wanted us especially to distribute Srimad Bhagavatam. 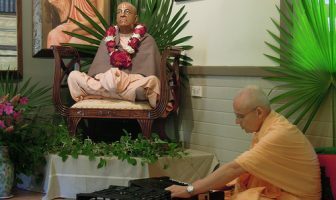 He said that Srimad Bhagavatam should be placed in every house on the planet. To really make the Bhagavat the knowledge of the entire world, the basis, the foundation of knowledge of the world. 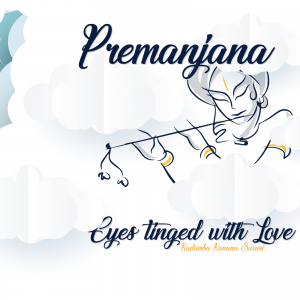 It is also said in Caitanya Caritāmṛta, completely in line with Srila Prabhupada’s instructions, that Lord Caitanya and Lord Niyananda will drive out the five influences of nescience through the Bhagavat. 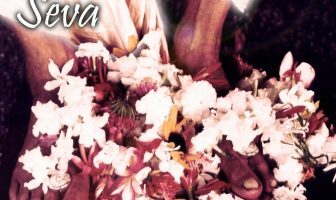 Then Krsna Das begins to invoke the catuḥ-ślokī Bhagavatam which is the whole Bhagavatam as it was received by Lord Brahma which is stated in the commentary of Sridhara Swami. So in this way, we can see that Lord Caitanya is truly a representative of the Brahma Madhava Gaudiya Sampradaya. He is a representative of Lord Brahma. When he found the Brahma Samhita in South India, he danced in ecstasy and then distributed it amongst the devotees and it became very famous. It is still establishing very clearly, the same conclusion as the Srimad Bhagavatam. 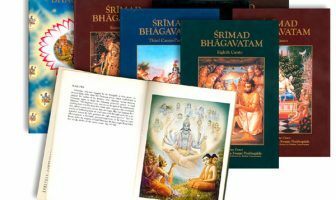 So the Bhagavat is our message – Bhagavad-gita and Srimad Bhagavatam is our message.